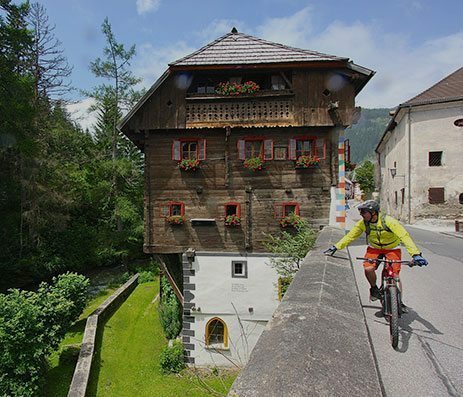 Enjoy a holiday in the Lungau region of Salzburg, stay in the Hotel Neuwirt in Mauterndorf near Obertauern – our traditional hotel in the resort centre offers a total of 32 modern, comfortable, light & airily furnished rooms and suites sleeping 1 to 8 persons. Let yourself be pampered to the full – morning and evening savour tasty joys of the palate from the kitchen. Our spacious spa area with sauna, steam room, whirlpool and relaxarium ensures pleasant relaxation after an active day. 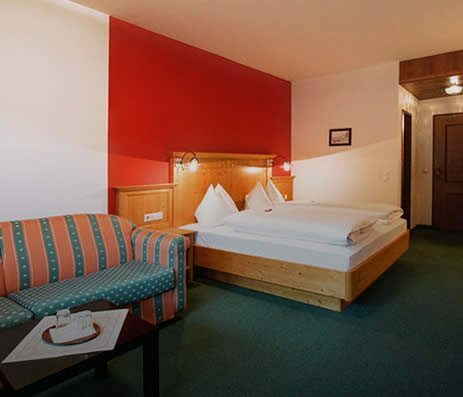 We’re pleased to offer our guests a wide range of additional inclusives in our hotel in Mauterndorf near Obertauern. As our aim is to ensure you feel right at home in a friendly atmosphere with us and you enjoy your precious holiday time to the full. Our à la carte restaurant “fermate” entices guests and locals alike to pay us a visit here in Mauterndorf near Obertauern. 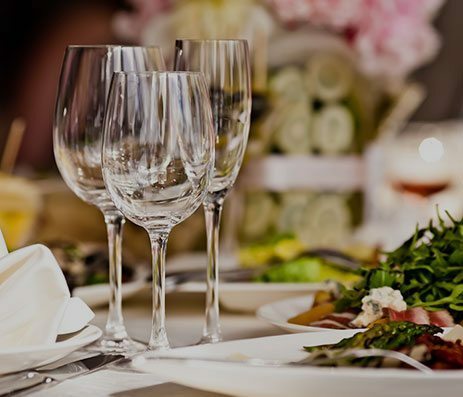 Our cuisine is fresh, the produce where possible regional and always of a high quality. Regardless whether you’re planning a hiking holiday in summer or a ski holiday in winter – the Salzburg Lungau is the perfect holiday destination at any time of year with its wide variety of leisure activities. 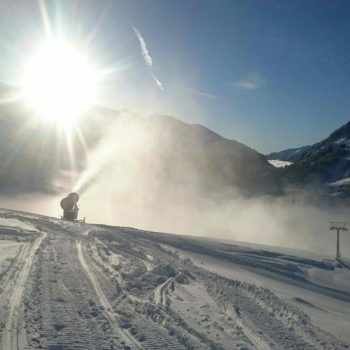 You’ll be amazed at the resort’s history and the wonderful mountain landscape – hiking, mountain biking, golf, vintage car excursions, skiing and snowboarding in the Grosseck-Speiereck ski area, tobogganing, cross country skiing etc. are all on offer in the sunny south of Salzburg. Enjoy a holiday full of great adventures. We offer awesome packages for every time of the year. 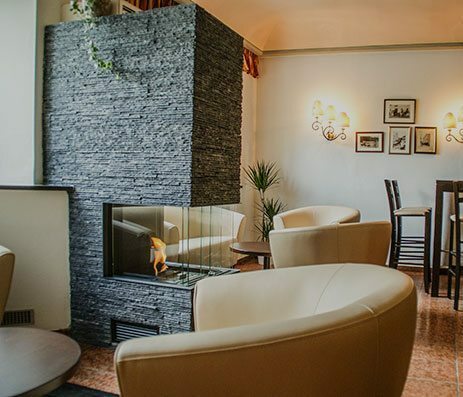 Our 3 star hotel is situated in the centre of the historic resort of Mauterndorf in the Salzburg region of Lungau and offers the ideal accommodation for your relaxing summer or winter holiday. On Wednesday, 22.11. it´s going on … .. 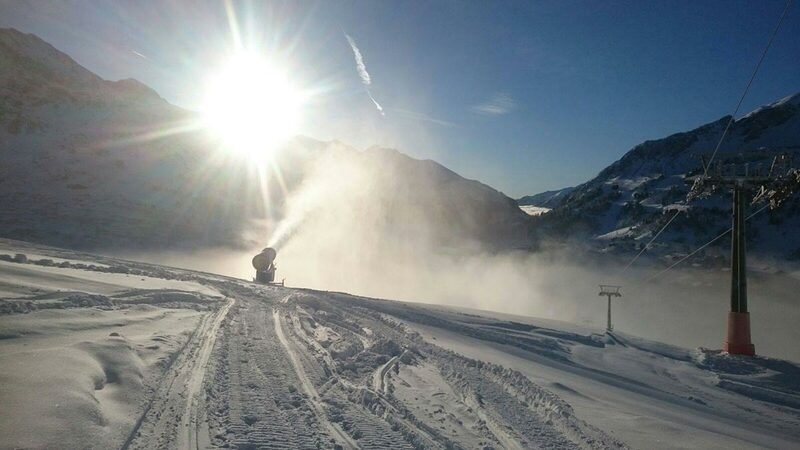 In Obertauern, the first lifts start the winter season. Mrs. Holle has already brought us a wonderful winter landscape! Book your holiday at Hotel Neuwirt now!